Congratulations on your engagement! Now - what's next? Rachel and her team can help guide you in the right direction with options on everything from vendors to venues. From beginning to end, we will make sure your wedding day is exactly how you have always imagined - keeping you involved and informed every step of the way. Want to simply enjoy your day? Leave the details to us. The Leland Events team will get involved in the planning process one month before your wedding day, piecing everything together. Rachel is seasoned in day-of coordination and will ensure your dream wedding is brought to life! Everyone at Leland Events loves a good party! We want to take the stress out of planning and executing your celebration, so that you can enjoy time with your family and friends. Milestone birthdays, anniversaries, holiday celebrations - whatever the occasion we are happy to take the burden off your hands so you can be free to celebrate! Rachel started her event planning career in the non-profit sector. 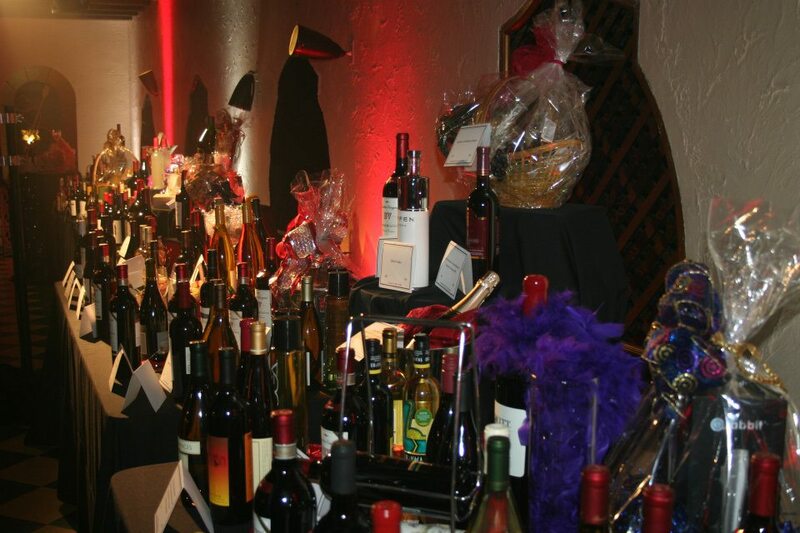 Focused on raising funds on a budget, Leland Events is very familiar with the ins and outs of charity auctions, managing donations, and focusing on your organization's mission. Whether it be a small wine social, a 1,000 guest gala or a 4-course golf tournament, Rachel has planned it all. As a Certified Meeting Professional, Rachel has been certified to handle any and all details leading up to your event. Through training and management, Rachel can work with your selected venue and within your corporation to make certain your objectives are clearly communicated. 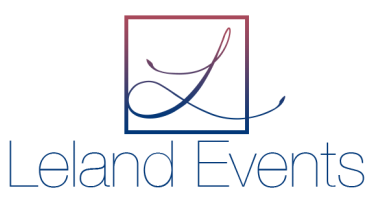 Business meetings, corporate retreats, team happy hours, or conventions - leave it to Leland Events!